How to create a private event on Facebook: Remember scrolling through your Facebook and stumbling on "Events"? An event is a calendar-based resource whose function is to notify you of upcoming event. Creating events on Facebook is actually very simple and easy, be it public or private event. 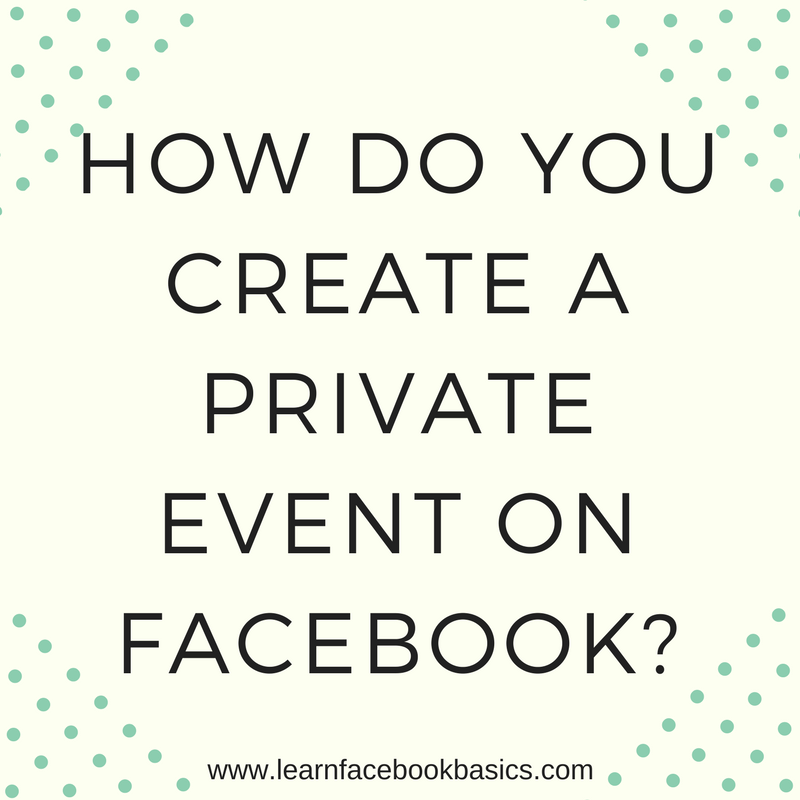 If you have been wondering: "How do you create a private event on Facebook? Have no fear, we've always got you covered. 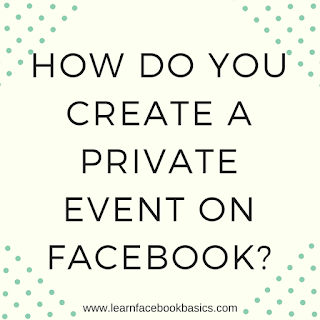 Let us now take you through the steps of how you create a private event on Facebook.